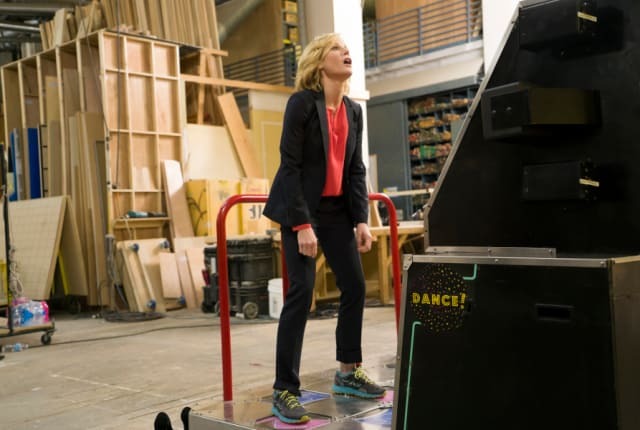 Watch Modern Family Season 7 Episode 22 online via TV Fanatic with over 1 options to watch the Modern Family S7E22 full episode. Affiliates with free and paid streaming include Amazon. On Modern Family Season 7 Episode 22, Claire can’t find the right time to fire one of her employees while no one notices that Alex has moved back home.